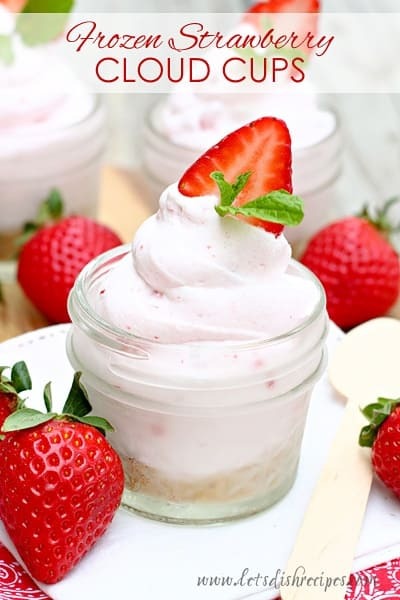 STRAWBERRY CLOUD CUPS — Fresh strawberry meringue is frozen in individual serving dishes in this cool and refreshing dessert that’s perfect on a hot summer day! Fresh, in-season strawberries are one of my favorite things about spring and summer. And these cool, creamy Strawberry Cloud Cups are a perfect way to celebrate warmer weather. The best part is, they are so easy to make, and there’s no baking required! I have to admit, I was a bit skeptical of the whole method of whipping eggs whites with frozen strawberries, but the result is some amazing, fluffy strawberry goodness! 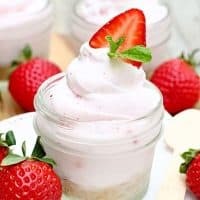 I love portioning this dessert into small Mason jars to create individual servings, but you could also make one large dessert in a 9×13 pan and cut it into squares for serving (you may need to double the crust portion of the recipe if you go that route). I haven’t tried it myself, but I bet you could also make this into a pie. However you decide to serve it, I recommend picking up some fresh strawberries for garnish. And I love adding a sprig of fresh mint to all of my fruit topped desserts. 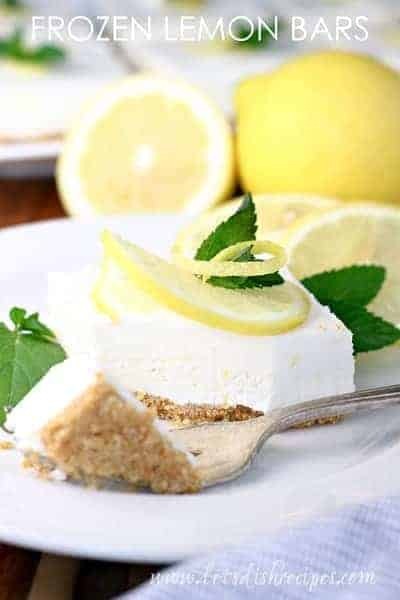 Because this dessert goes into the freezer, it’s a great make-ahead treat for those hot summer days! And it’s easy enough that the kids can make it–or at least help. Might as well put them to work if they’re going to be home all summer long, right? My husband and kids loved couldn’t stop talking about how good this was! 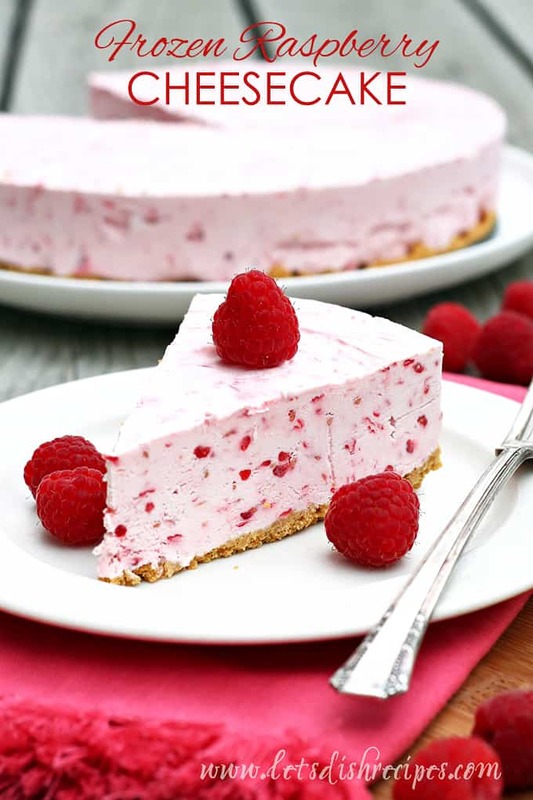 It’s so light and airy, with the perfect amount of sweet strawberry flavor. I can see myself cooling off with this tasty treat all summer long! It really is like a cool, creamy cloud of strawberry goodness. Be sure to save this recipe for Strawberry Cloud Cups to your favorite Pinterest board for later. Fresh strawberry meringue is frozen in individual serving dishes in this cool and refreshing dessert that's perfect on a hot summer day! Allow the strawberries to sit at room temperature for about 10 minutes, until they are still frozen but you are able to dice them with a sharp knife. While strawberries sit, combine the graham cracker crumbs, sugar and melted butter in a small bowl. Divide the crumbs between 12-14 small Mason jars or dessert dishes (about 1 tablespoon of crust mixture per dish). Place the egg whites, 1/2 cup sugar and diced frozen strawberries into a large mixing bowl. Beat on high speed until the mixture triples in volume. Fold in the whipped topping. 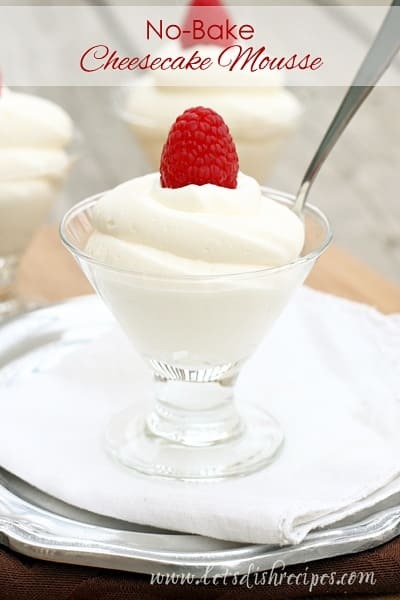 Spoon or pipe the strawberry mixture into the dessert dishes. Chill for at least 2 hours, or until firm. Garnish with fresh strawberries and mint sprigs, if desired. This looks so light and fluffy, and I would keep picking at it, too.